Businesses strive to convert their top leads into clients, their clients into repeat clients, and their happy clients into brand evangelists. 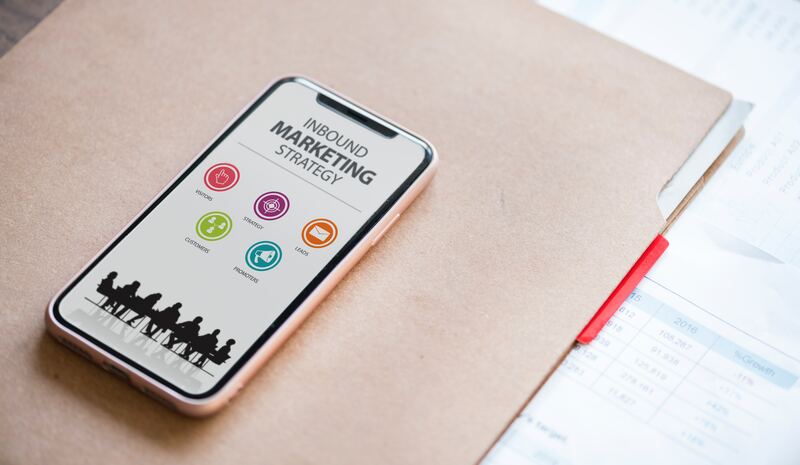 Like businesses, schools want to increase enrollment, retention and fundraising numbers; this funnel makes the inbound marketing philosophy more and more appealing. Finalsite’s Content Marketing Manager Mia Major is an inbound marketing pro herself. She recently hosted the webinar Inbound Marketing: Practical Tips to Fill Your Funnel in a Small Shop, or on a Small Budget to share strategies and practical tips for effectively executing an inbound marketing strategy that works — detailing out the importance of personas, your school’s website, content, and more. Inbound marketing focuses on filling your school’s admissions funnel with qualified prospect families, and taking them on a journey from “awareness” to “decision.” Inbound marketing for enrollment focuses on the content and strategies required for each stage in the journey. Here’s what inbound marketing for enrollment looks like at each stage of the funnel. In this stage of the journey, you are trying to get qualified prospects to your website and answer a question they may have. This can be accomplished with a variety of blog and website content, as well as PPC ads for particular keywords. What makes email marketing successful.